Years of budget cutting and deficit spending have left the Kenai Peninsula Borough School District with no easy answers for how to avoid impacting instruction next year. Behind door No. 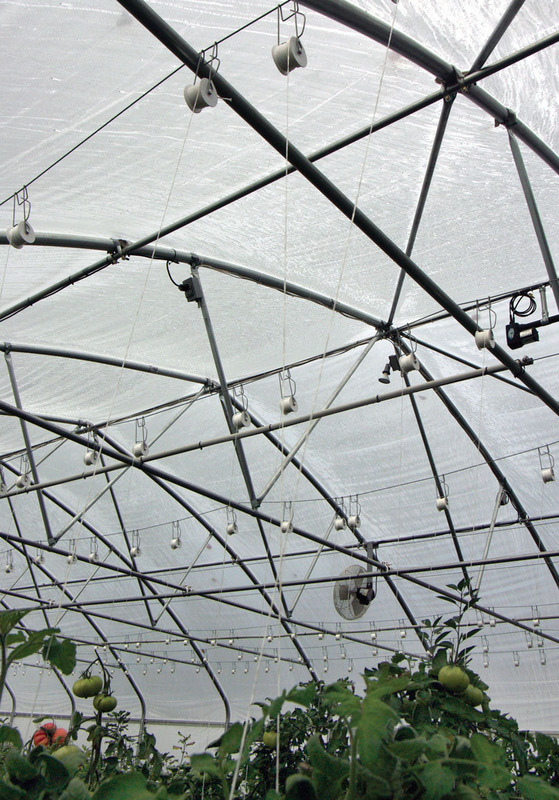 1 — hope for a little more, or at least the same level of funding from the Legislature as last year, which is not a sure bet, given the state’s increasingly dismal budget prospects in the face of low oil revenues. Behind door No. 2 — pull more money from its savings to cover shortfalls. But after four years of deficit spending, the district’s general fund account is not as robust as it once was, and there doesn’t appear to be any immediate turnaround of the state’s fiscal fortune on the horizon. Door No. 3 is more budget cuts. After cutting over $1.2 million two years ago and over $1.3 million last year, there are no more relatively easy cuts to make. In November, the school board decided to pull no more than $1.3 million from savings for next year’s budget and set a preliminary budget that cuts just about $4.6 million, leaving itself some wiggle room in case state and local funding are reduced. The biggest chunk of that is 25.65 full-time-equivalent teachers, one counselor and two school administrator positions, to the tune of $2.5 million. Jones said that 12 of those teacher positions were already slated for reduction. They were added last year thinking school enrollments would be higher than they ended up being. The rest are coming from reductions in pupil-teacher ratios, meaning bigger classes. Kindergarten classes won’t be affected, but pupil-teacher ratio changes will be applied across all other grade levels and schools across the district. Supplies, travel, technical, software and equipment at the district office level are reduced $415,000. District office is also taking a cut of 5.26 positions. Jones said they hope to achieve those reductions by not filling vacancies from retirements and people moving. Seeking help for Selo — Tiny Kachemak Bay community needs new school facility, but at what cost? In a fiscal climate of cutbacks and reined-in spending, Gov. Walker’s proposed budget for fiscal year 2017 does still include a big-ticket capital project on the Kenai Peninsula — $10.8 million for building a new school at Kachemak Selo. The budget still has to go through the Legislature, but the fact that it’s even in the governor’s budget is good news for the Kenai Peninsula Borough School District and the tiny community at the head of Kachemak Bay, which struggles to educate the school’s just under 60 students in inadequate and deteriorating leased buildings. The project tops the statewide school construction needs list. But when the school district’s capital projects priority list — with K-Selo at the top — came before the Kenai Peninsula Borough Assembly last week, the project almost didn’t make its way on to the Legislature. Assemblyman Brent Johnson said he had considerable heartburn about the estimated $16 million price tag for the new school and the fact that the state funding would only cover a little over $10 million of the cost. That would obligate the borough to come up with the rest. He proposed amending the school district’s capital projects wish list to remove the K-Selo project before sending it along to the Legislature. “To build the school, it’s over $250,000 per student. And the bottom line is I just don’t think that either the state or the borough can afford to build the school at that price,” Johnson said. Assembly President Blaine Gilman said that modifying the school district’s priority list would be unprecedented, but that he was not comfortable with the possibility of having to come up with the extra money. “We don’t have it in our general fund, we don’t have it in the school district’s general fund. And so we’ll be in the situation, either we’ll reject the money from the state, not accept it, or we’ll have to put it out for a bond. And a bond issue will not pass for this school, in my opinion,” Gilman said. Given the state’s fiscal crisis in the wake of low oil prices, it’s time for local governments to tighten their belts, but not so tight, Kenai Peninsula Borough Mayor Mike Navarre says, that it cuts off circulation. Navarre was one of the speakers at the annual Industry Outlook Forum held in Kenai last month. The borough is already feeling impacts of the state’s budget-cutting — capital funding from the state has declined from $15 million in fiscal year 2014 to $113,000 in fiscal year 2016 — and should expect more cuts to come. Meanwhile, the borough has been tightening its spending, as well. Navarre said that, even though the peninsula’s population is increasing, the borough has seen a net loss of job positions since 1998, outside of education and public safety. He said that finances have been managed conservatively so that there is a fund balance in all borough budgets, including service areas. Additionally, the borough has the ability to raise its revenues, through tax increases, to compensate for state cuts, but Navarre said he doesn’t want to see things come to that. “We’re already seeing a slowdown in the economy, and, so, it’s not really a good time to load taxes on anybody. Nobody likes to see tax increases,” he said. Photo by Jenny Neyman, Redoubt Reporter. 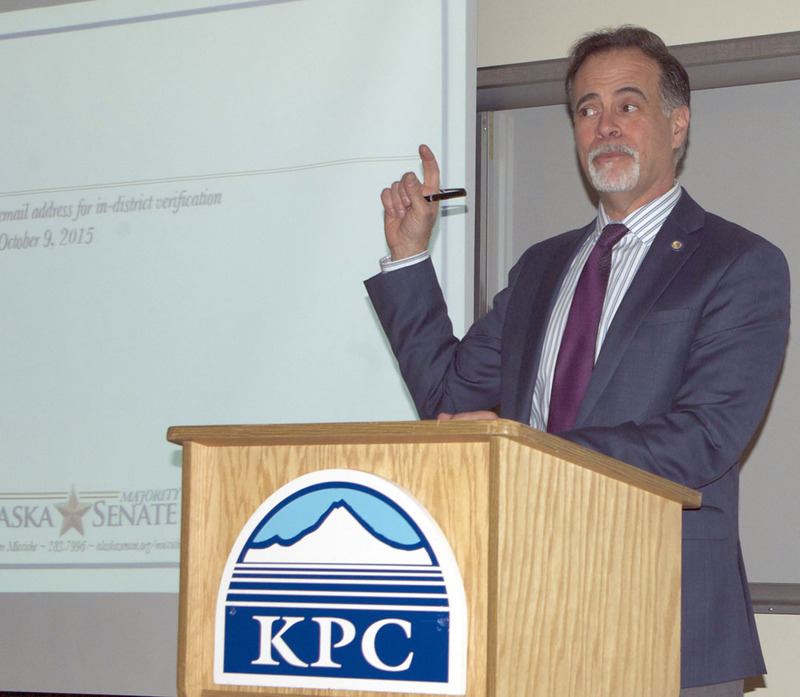 Sen. Peter Micciche addresses constituents at a town hall meeting Dec. 2 at Kenai Peninsula College, held before the Legislature reconvenes Jan. 16. The topic of the state’s budget took up most of the two-hour meeting, with time for questions following. Yes, oil prices have fallen from over $100 to under $50 a barrel, the state is now facing about a $3.2 billion hole in its operating budget, will have no capital project funding to speak of next year and is in danger of its bond rating being degraded if it doesn’t get its financial act together. 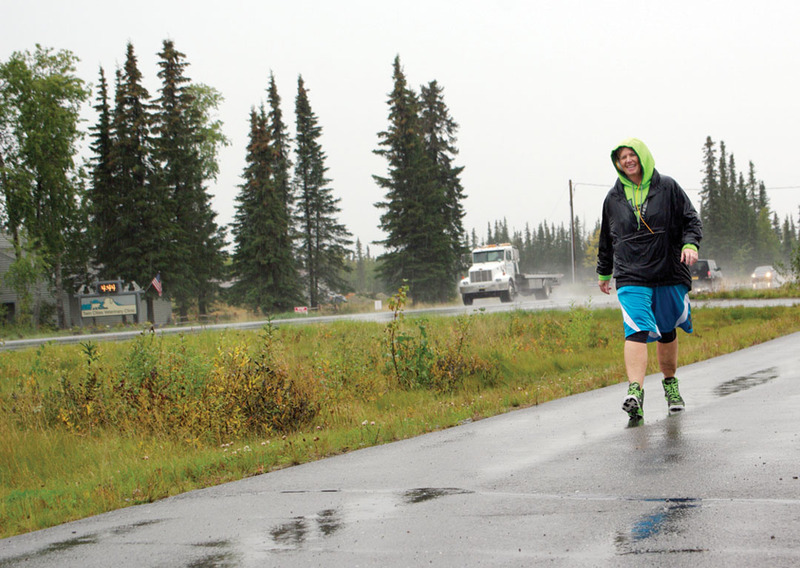 But to Kenai Sen. Peter Micciche, the situation isn’t all bad, if it leads to good decisions. Micciche held a town hall meeting at Kenai Peninsula College on Dec. 2 to update constituents before the second half of the legislative session convenes Jan. 19. Much of the two hours of presentation and discussion with the 70-plus-people who attended focused on the budget. The good news is, the state’s unrestricted general fund has already been cut from around $8.5 billion to $4.9 billion since 2013. “Pretty significant cuts. So when you hear people talk about the ‘runaway cost of government,’ that’s simply not the case,” he said. The not-so-great news is some of the cuts were made in haste, and perhaps, in error, he said. “Some departments we have cut too far. If you call the state troopers now because of a burglary at your home, they have to choose as to whether or not they’re going to respond. They’ve been cut pretty deeply — too deep, in my opinion. So we actually have to return some funding to some departments, and there’s room to cut in others,” he said. The full-on bad news is the budget hole won’t realistically be filled by a rebound in oil prices, nor the continued tapping of the Constitutional Budget Reserve, nor will it be bridged by continued budget cutting. “We can make spending more efficient. We can combine departments and administrations, but we can’t cut to the point where we’re at $2.2 billion operating budget. That just doesn’t work,” he said. That means raising revenue, to fund an acceptable level of state services. “I don’t want to raise my kids in a place that has a terrible educational system, really poor roads, and that isn’t safe,” he said. 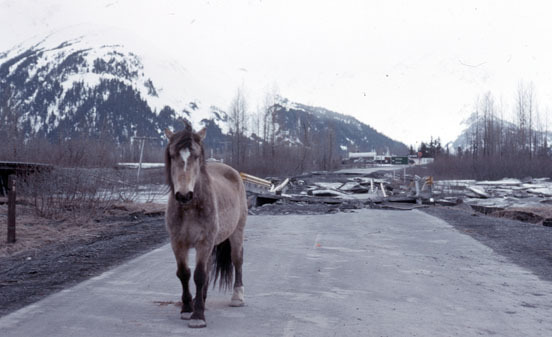 Photos by Jenny Neyman, Redoubt Reporter. Ranada Hassemer, an interventionist at Redoubt Elementary School, waves a sign at passing motorists on K-Beach Road on Oct. 14 in support of teacher and support staff associations in continuing contract negotiations with the school district. 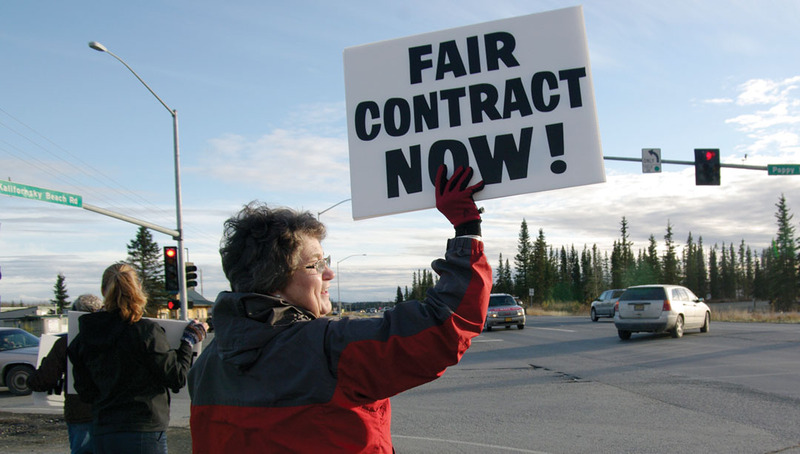 Kenai Peninsula Borough School District teachers and support staff took to street corners Oct. 14, waving at cars and holding signs seeking support in continued contract negotiations with the school district. “I just think teachers and support, certified and classified staff deserve a fair contract and a decent living wage. And we think it’s important, and we want it to be over and have a set contract,” said Megan Murphy, who works at Soldotna High School. The contract under negotiation was supposed to take effect at the beginning of this school year, but employees are working under the terms of the previous contract until this one gets hammered out. This is Murphy’s first time through a round of negotiations in KPBSD, but she grew up in the area with her mom working for the district, and remembers past negotiations almost coming to a strike. 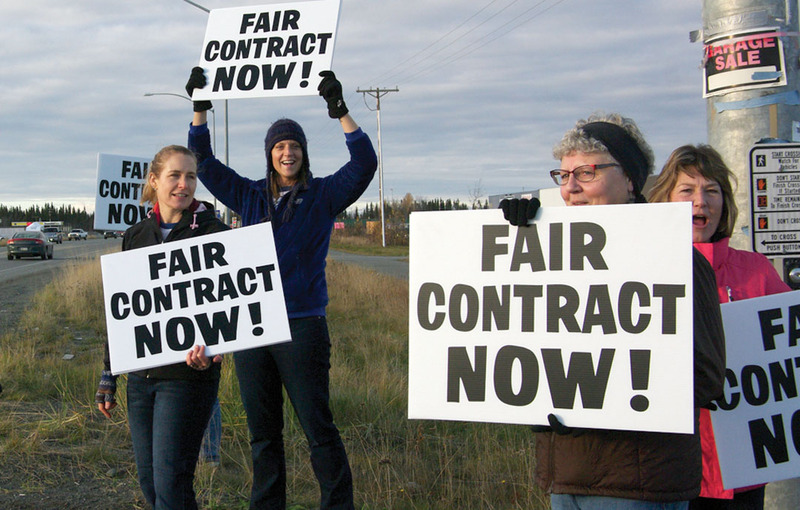 From left, Tamra Wear, Megan Murphy, LaDawn Druce and Patti Sirois rally for support of school district employees in continued contract negotiations at the intersection of K-Beach and Poppy Lone on Oct. 14. 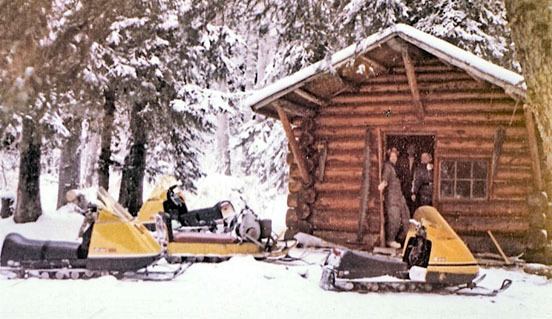 At 4:30 p.m., demonstrators stationed themselves in front of the George A. Navarre Borough Building and at the “Y” intersection in Soldotna, at Bridge Access and the Kenai Spur Highway intersection in Kenai, and at the Poppy Lane-Kalifornsky Beach Road intersection, ahead of the bargaining meeting at 5:30 p.m. called by the employee associations. It’s shaping up to be a repeat of the previous round of negotiations, which started in winter 2012 and concluded with arbitration 14 months later. 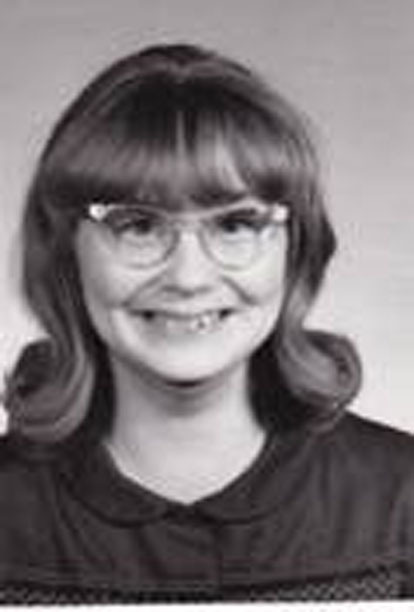 LaDawn Druce was the president of the Kenai Peninsula Education Association during the last round of negotiations. She was holding a sign at K-Beach as a school district employee this go-around, now working as a high school counselor. “We made these signs three years ago. Time to get use out of them again,” she said. Patti Sirois, president of the Kenai Peninsula Education Support Association, said she’s frustrated with the negotiations process. The Kenai Peninsula Borough School District is facing some difficult budget decisions for next fiscal year and needs your help to make them. Twenty-two schools across the district hosted budget meetings Thursday evening, to share information about the district’s financial situation and request input on what should be done to cover the more than $3 million shortfall expected in next year’s budget. “We want as much input as we can get so that we can make good decisions for our kids,” said Superintendent Sean Dusek. He and Dave Jones, assistant superintendent of instructional support, gave an overview of the district’s expenditures and revenues, and how the former is outpacing the latter. The district gets the majority — about 64 percent — of its general fund operating money from the state. That amount was cut last year and looks like it will at least remain decreased this year, if not be cut further. The Kenai Peninsula Borough contributes about 35 percent, which equated to about $48 million in this year’s budget. About 36 percent of the borough’s contribution is from property taxes, and 64 percent from sales taxes. Where does that money go? Most of it, 81 percent, is spent on salary and benefits — in other words, teachers, administrators, support staff and other personnel. The remaining 19 percent covers everything else — utilities, travel, supplies, technology, curriculum materials, and so on. That’s the first area of the budget to be looked at when reductions need to be made, but can only be cut so much. Gov. Bill Walker’s administration stresses that cuts alone won’t be enough to bridge the state’s budget gap. Theoretically, balancing a budget is a simple mathematical affair — add revenues and subtract expenditures until you reach equilibrium. But when you’re talking about Alaska’s budget, things get complicated. 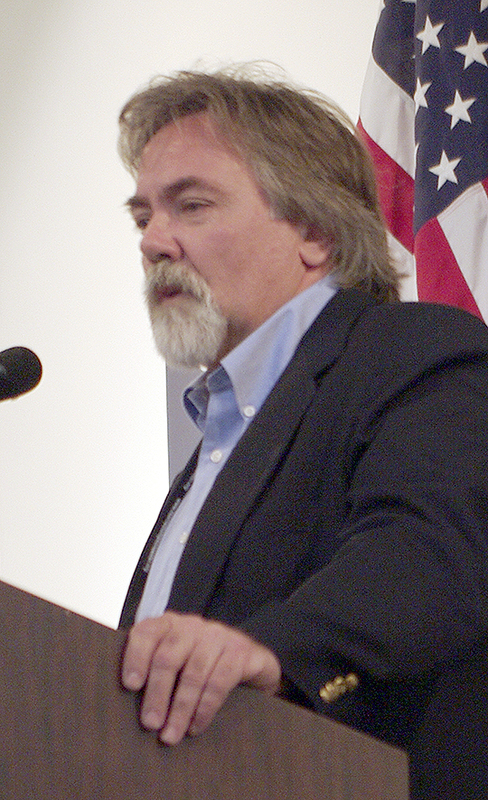 As Randall Hoffbeck, commissioner of the Alaska Department of Revenue, explained at a Kenai Chamber of Commerce meeting last week, the state’s $4.9 billion unrestricted general fund faces a $2.7 billion shortfall. “$2.7 billion is $8 million a day that we go into debt. That’s how big $2.7 billion is, and how difficult it’s going to be to close,” Hoffbeck said. Difficult both logistically and controversially. 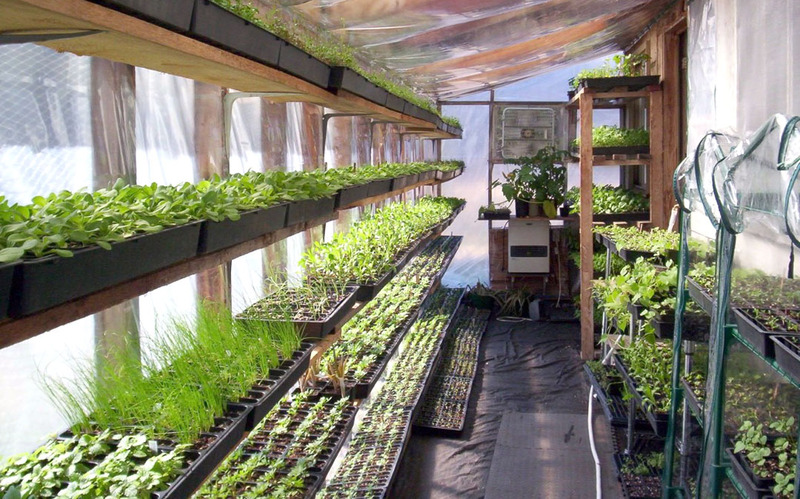 “Every one of the options that we’ve put out there has a constituency for and against. No matter what the solution that we ultimately arrive at, it’s going to be controversial, and we’re going to ask some people to make some very difficult decisions in the next year,” he said. Cutting alone won’t close the gap, Hoffbeck said. The state’s general fund budget already has been slashed from $8 billion in fiscal year 2013, to $4.9 billion last year. “We essentially could cut out all government programs and you still wouldn’t have a balanced budget. What comes next is more painful than what’s come in the past. In order to really achieve any significant savings in cutting government expenditures now, it comes out of programs,” Hoffbeck said. So that leaves revenue, but the state’s traditional magic bullet won’t be enough of a shot in the arm to close this gap. “The reality is that with the tax regime that we have now, the production that we have now and the price that we have now, the three working together really set up a situation where we simply cannot expect oil to bail us out again,” he said.